Thank you so much for your interest in Maren Elizabeth photography. I look forward to the possibility of providing you with unforgettable photos from this season of your life. After you submit this form, you will be given immediate access to my full 2018-2019 pricing & information guide to view while you wait for a personal response. 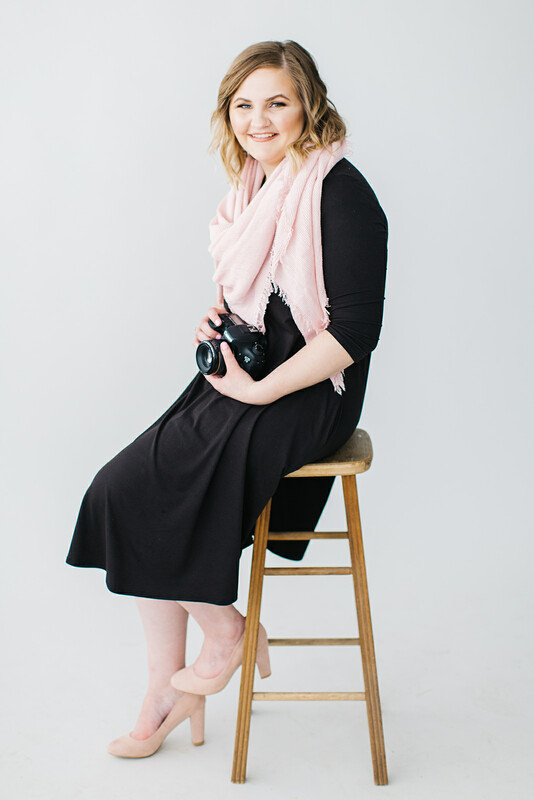 How did you hear about Maren Elizabeth Photography?